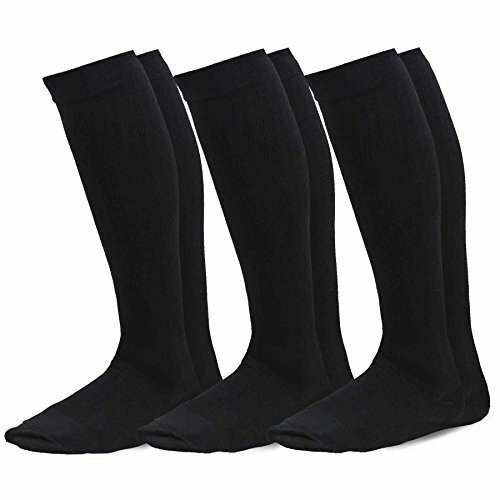 TeeHee Microfiber Compression Knee High Socks with Rib 3-Pack. 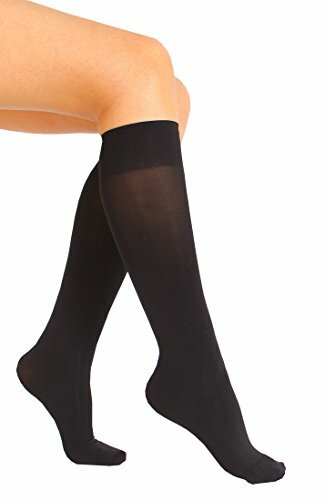 Non-binding Support to Relieve Leg Fatigue. Promotes Circulation, Prevents Blisters. 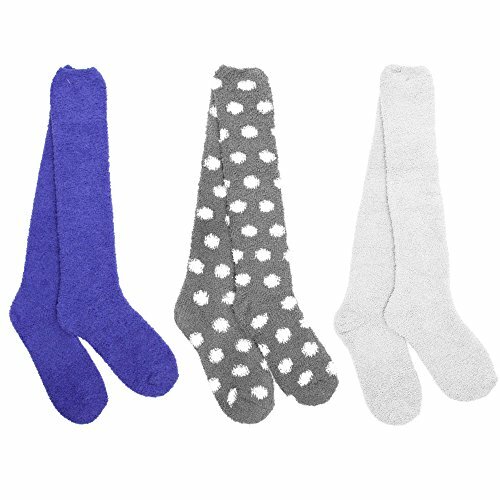 Sizing Guidelines: Sizing Guidelines: Small (Sock Size 8-9/Shoe Size 4-6), Medium (Sock Size 9-11/Shoe size 6-8), Large (Sock Size 10-13/Shoe size 8-10). 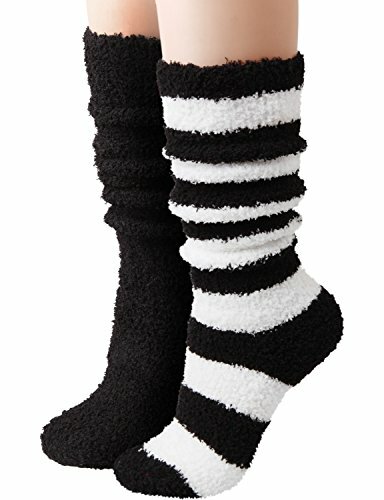 Copyright © Wholesalion.com 2019 - The Best Prices On Microfiber Knee Sock Online.